The Library was established by the Zelienople Women’s Club (club est. 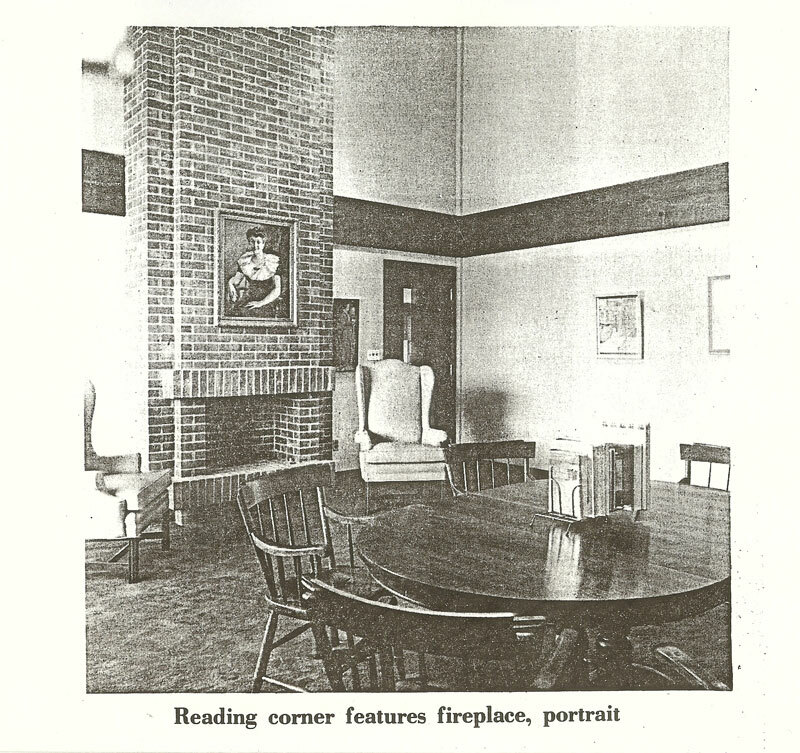 1919) in 1920 and library services were first offered in the former Zelienople High School located on High Street. In 1931, the library moved to the Zelienople Borough Building on New Castle Street. 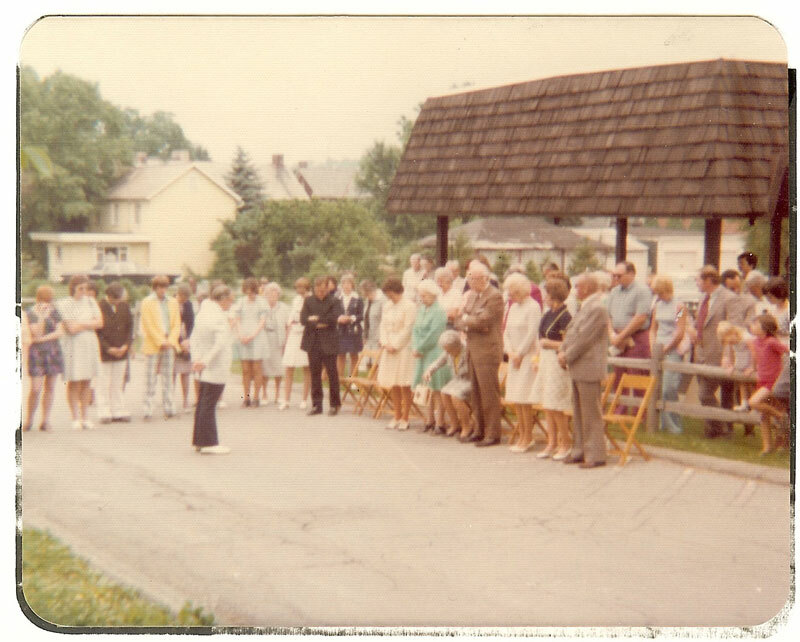 The Women’s Club gave ownership to a Board of Trustees who operated the Zelienople Public Library Association. 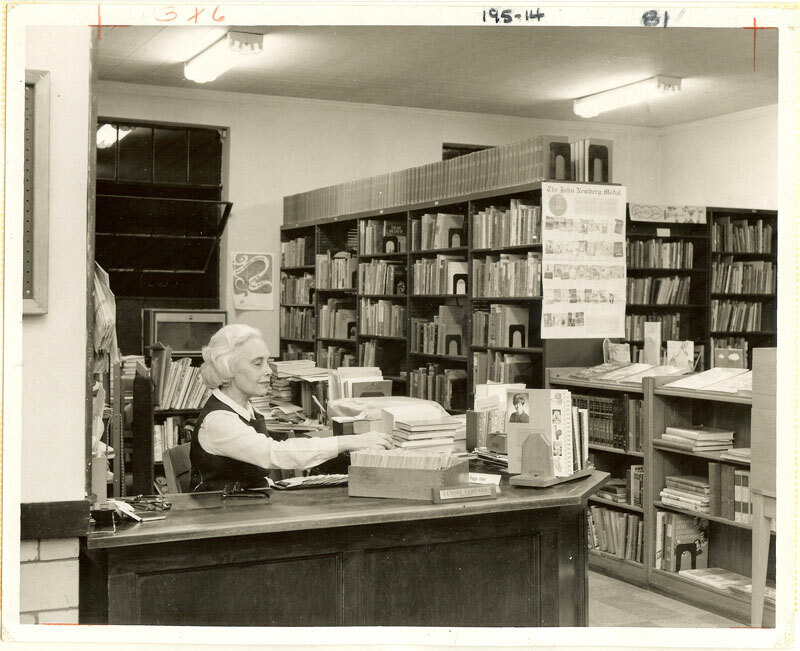 As an association, individuals paid a membership to use the library. 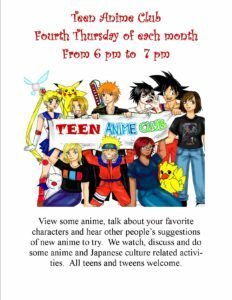 Students in the Seneca Valley School District could use the library for free. 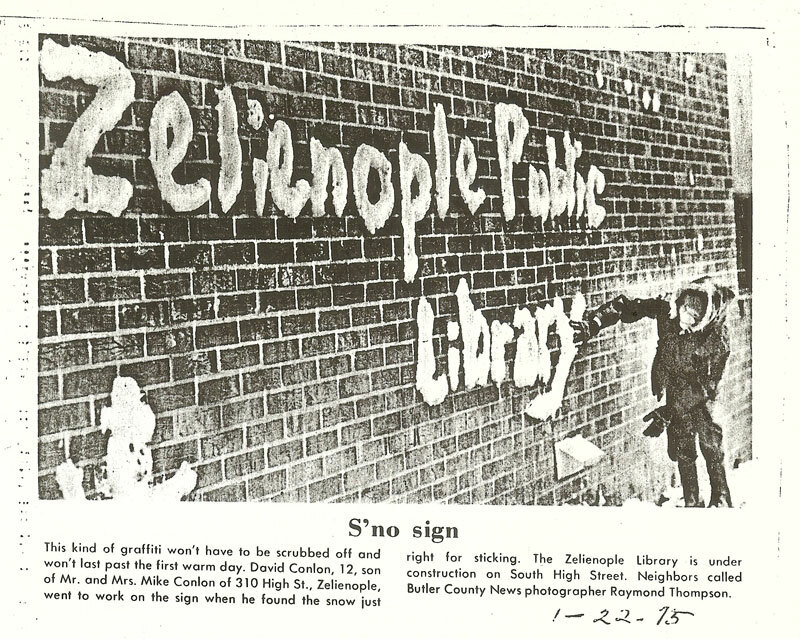 The Zelienople Public Library Association became a 501c3 nonprofit corporation in 1975. The Board and Community began securing funding for the building of the Library at 227 High Street. With the new building, the Library applies for and received State Aid funding. The Commonwealth of PA assigns the local service area as Borough of Zelienople, Borough of Harmony, Jackson Township and Lancaster Township. 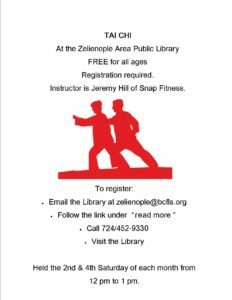 The Board of Trustees changed the name to Zelienople Area Public Library and began providing free access to area residents. 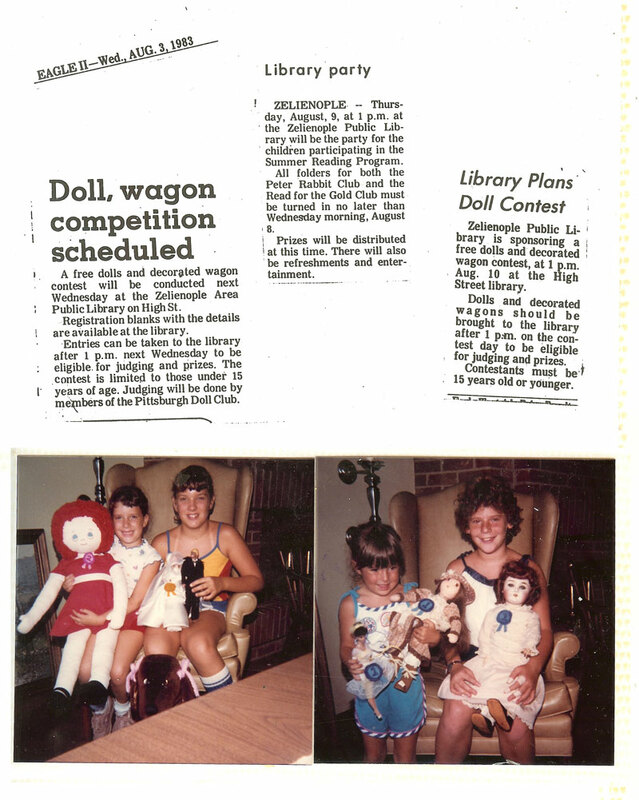 Zelienople Area Public Library joined the Butler County Federated Library System in 1986. The system provides all county residents access to public library services. The County System has been instrumental in providing technology needed for residents to access a local area network and a wide area network providing eBooks, databases, patron access information, and a current collection of 150,000+. 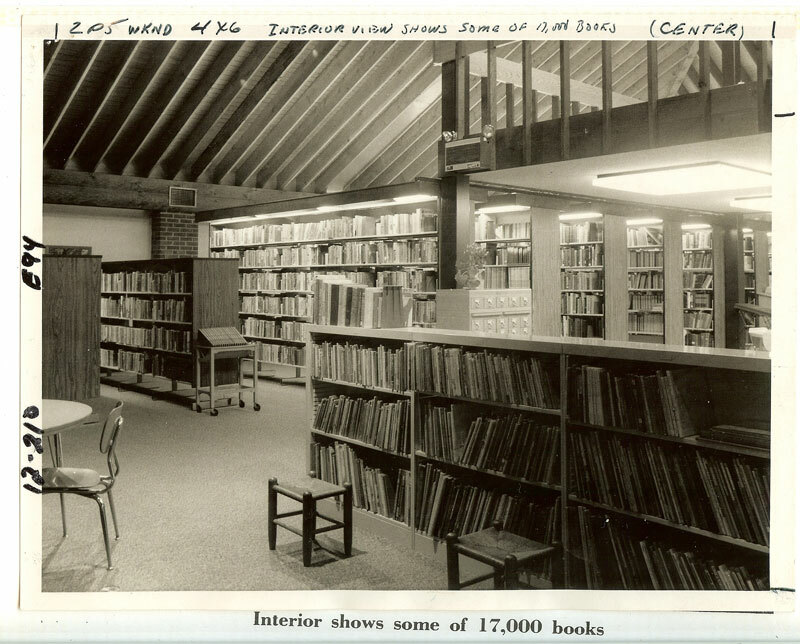 The Library has had many upgrades since 1975. Highlights include: an elevator, a children’s library located on the lower level, renovated meeting room, new sidewalks and parking lot, new flooring, an outside reading area with picnic table, and a recently renovated grownup gathering spot with coffee bar. The Library is funded by local contributions, the county, State of PA, Borough of Zelienople, Borough of Harmony and Lancaster Township.